Bolton play their opening home game of the season tomorrow when Bristol City visit the recently renamed University of Bolton Stadium. Wanderers will be hoping to build on an unexpected but welcome opening day win at West Brom, six points from the first two games would exceed anyone’s predictions two weeks ago. 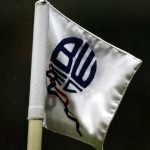 Sammy Ameobi limped off at the Hawthorns so he could be a doubt, there are still also concerns over Erhun Oztumer and Gary O’Neil, but Clayton Donaldson has returned to training. Bristol City are missing Famara Diedhiou, who is serving a ban for spitting, Marley Watkins and Bailey Wright have been injured, but are back training. Star left-back Joe Bryan has now joined Fulham, but new loan signing Jay Dasilva will likely make his debut in his place. Our last home defeat to Bristol City came in 1994, the only one lost in our last 10 games at our place. That 1994 loss came in August of that year, and we’ve lost the last four meetings played in August. Can we get this postponed? If we do win tomorrow, it’ll be the first time we’ve won our opening two games in the second tier since we won the title in 1978, but it would be the second time in three seasons, having won our first four in League One a couple of years ago. 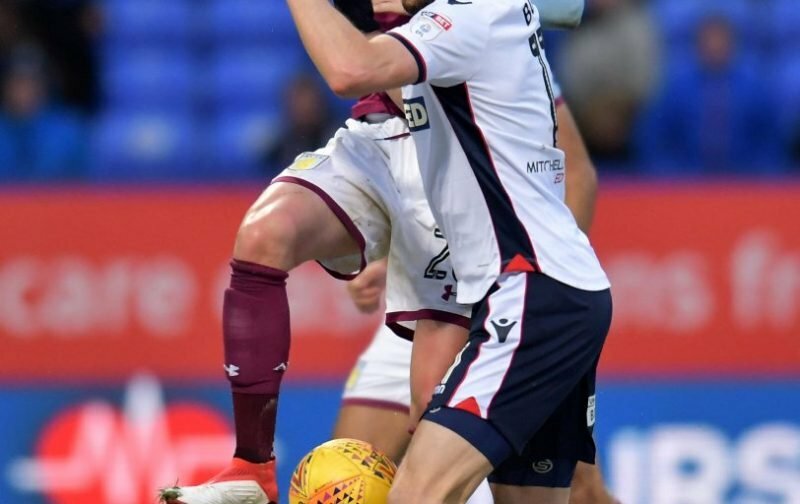 Bolton have won one, drawn three, and lost one of their last five home openers. The win came against Sheffield United in League One. Bolton beat Bristol City 1-0 in this fixture last season, with Sammy Ameobi scoring his goal of the season contender. It’s difficult to know exactly what will happen – it’s still so early in the season and I’m not too keen on getting carried away after one win, however good it was. Bristol City are a good side, so I’ll be pessimistic and go 0-2.